A visitors guide mobile application with lot of information and features. 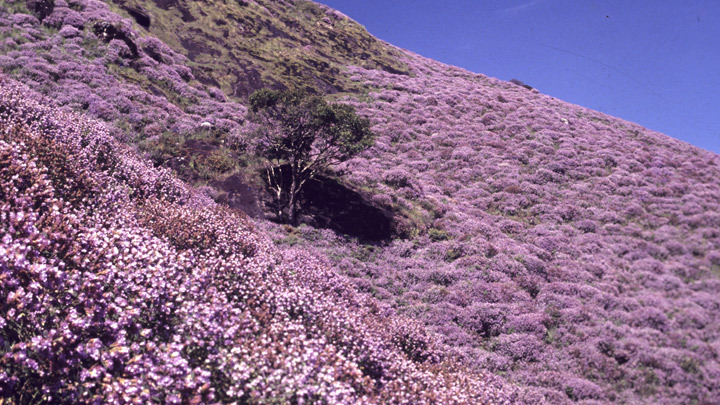 Neelakurinji Season is one of the most peak season in Munnar, once in a 12 year event of nature is expected to host more than 6 lakh visitors in the season. The delicate ecosystem of munnar requires a proper medium to communicate the guidelines, instructions, etc to visitors in order to avoid traffic congestions and deadlock in roads. The app facilitates its users with realtime status of parking in different parking lots in Munnar so that they could navigate to favourable parking lot easily using maps. Another feature which lists out various tourist amenities such as toilets, drinking water, ticket counters, bus stands, workshops, hospitals etc., in which users could navigate to those places using maps. Various information regarding destinations, neelakurinji flower, tour packages by DTPC, etc is also available in app.